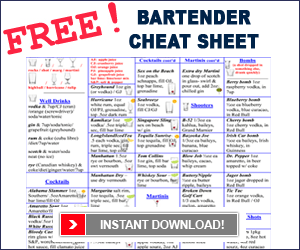 Reese Richards here, from barsandbartending.com! And you’re at the bar. You’ve ordered the drink, and now it’s time to tip. So. So, rules when tipping. 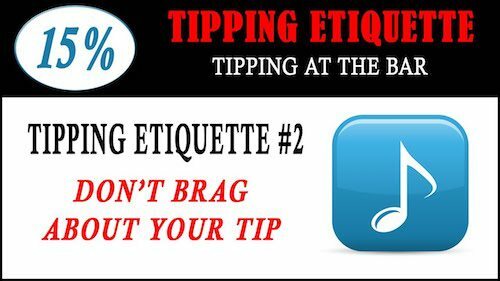 Tipping rule number two: Don’t brag about your tip. Ok. You know what, if you left $20, the bartender will definitely remember you. If you left a twoonie, or $2, maybe not so much.